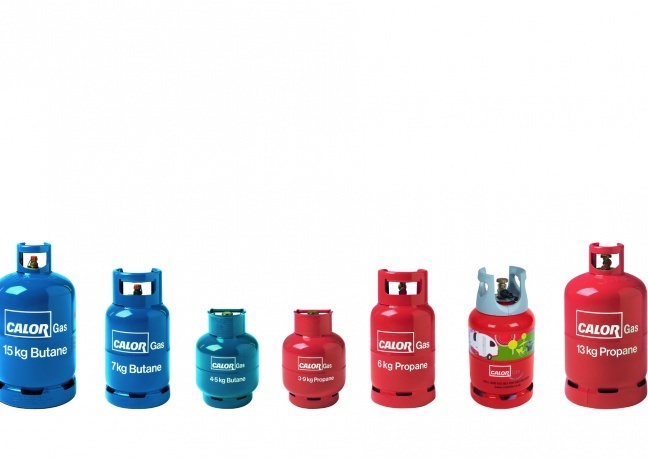 We have a selection of Gas Cylinders available and we are happy to order in any gas bottles you need for your particular heating, cooking or patio requirements. Our HAE membership provides us with the guidance to keep up to date, with the latest changes affecting our industry, to ensure we offer outstanding customer service, operational advice and product information including up to date health and safety advice. The support of HAE helps us improve and protect our business by providing us with access to the most recent Code of Practice and Terms & Conditions. 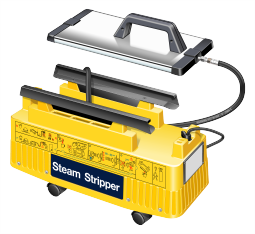 We have a Hiretech Steam Wallpaper Stripper for hire, which can be used with clean hot or cold water and once warmed up, the wallpaper stripper will continue to work for between 1 – 1.5 hours on a full tank of water and will help remove Vinyl, Foil, Flock, Woodchip, Multi-layered Wallpaper, Wallpaper previously painted over and Hessian fixed with UPVA glues. Best results are obtained by using a broad blade stripping knife.